Despite having amassed a respectable position in the Indian market, Arabian Milling for Food Industries holds a simple philosophy: â��Providing optimum quality Polypropylene Bags and Wheat Flourâ��. This principle has fuelled us in surpassing all our customer demands. We are a Manufacturer and Supplier of Polypropylene Bags and Wheat Flour. 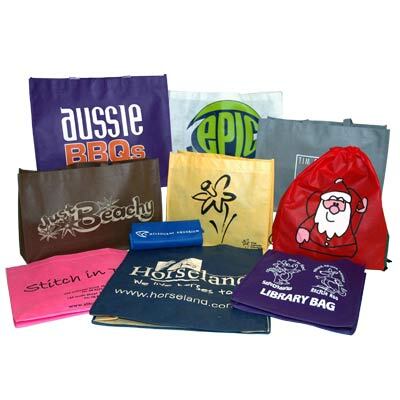 We are a renowned Polypropylene Bags Manufacturer and Supplier in Victoria (Alexandria). The Polypropylene Bags, offered by us, are widely acclaimed by the customers for their high tensile strength and water proof capability. Used in different industries, our Polypropylene Bags are used for packing different types of products in a cost-effective manner.